Correctness, efficiency, and elegance are core concerns in software engineering. They are often seen together—or not at all. Loek Cleophas is an Assistant Professor of Model Driven Software Engineering. His core interests and expertise encompass model-driven software engineering (MDSE) and algorithm engineering. His work in MDSE has varied from developing model-driven virtualizations of high-tech systems, to generation of efficient algorithm toolkits based on taxonomies of proven-to-be-correct algorithms. More recent work focuses on analyzing large collections of models and extracting variability and commonality information from them. His research in algorithm engineering has focused on pattern matching on text sequences (including natural language text, DNA sequences, and source code), often using finite automata as an efficient (and elegant, and correct) way to represent and process such data. A recent focus in this field is on parallel processing, made possible by multi-core CPUs and networks of computing devices, and made necessary by ever-growing amounts of data. Loek Cleophas obtained both his MSc (with honors) and doctorate in Computer Science and Engineering at TU/e. He has worked in industry in the Netherlands and the United States of America, and at the University of Pretoria, South Africa and Umeå University, Sweden. He has also spent time as a joint researcher between TU Eindhoven and ASML, working on model-driven hardware virtualizations for testing lithography systems. In 2016, Loek was a Visiting Scientist at TU Braunschweig, working on correctness-based approaches for software product line engineering. 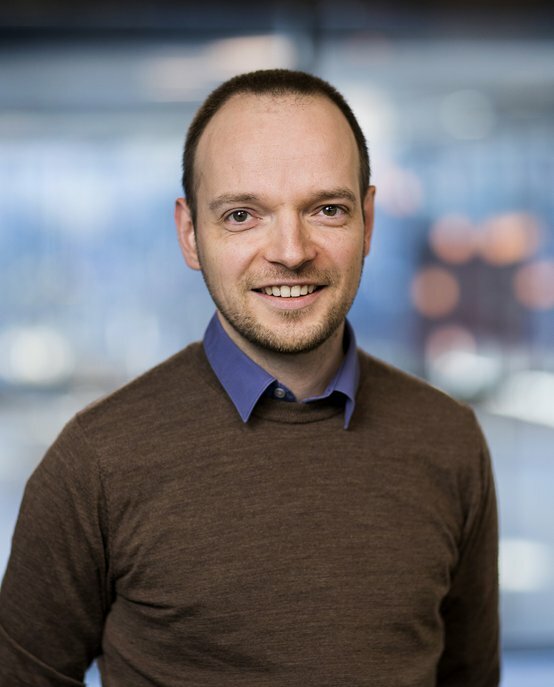 He became Assistant Professor at TU/e in 2017, and in 2018 also became Managing Director of the Institute for Programming research and Algorithmics, a Dutch research school. In addition to his work at TU/e, Loek is a research fellow at Stellenbosch University, South Africa, working on joint research and supervising postgrad students.